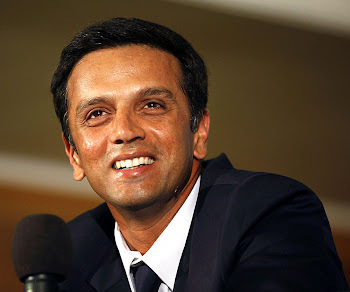 Dravid has received the "man of the match" award 22 times in his career. 3 times against South Africa. 4 times against West Indies.